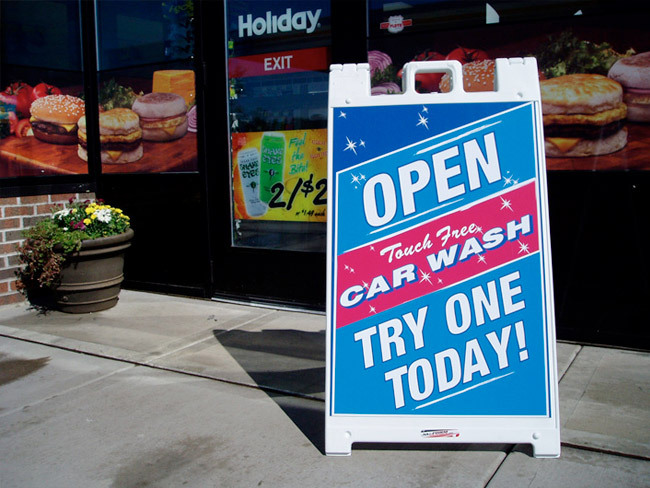 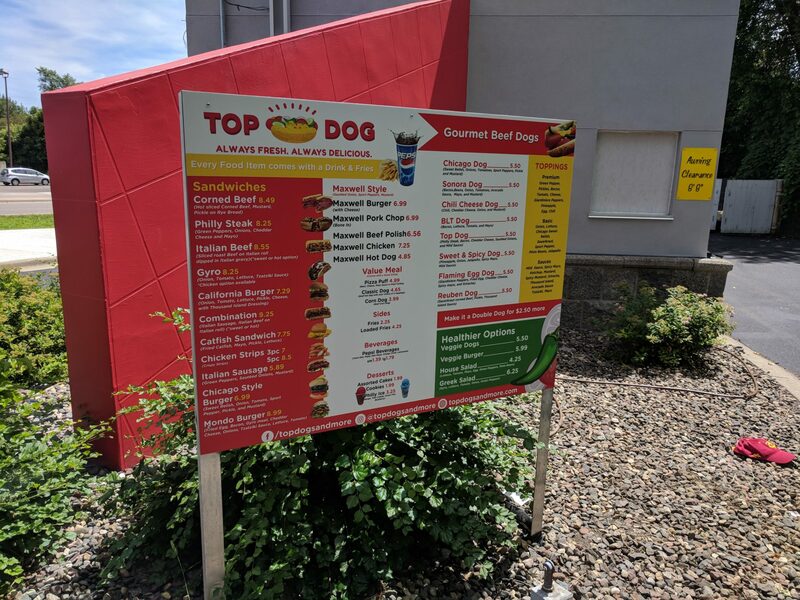 Exterior Signs - Creative Color Inc.
We have worked for years helping companies like yours develop functional, attractive, attention-getting signage for businesses around the country. 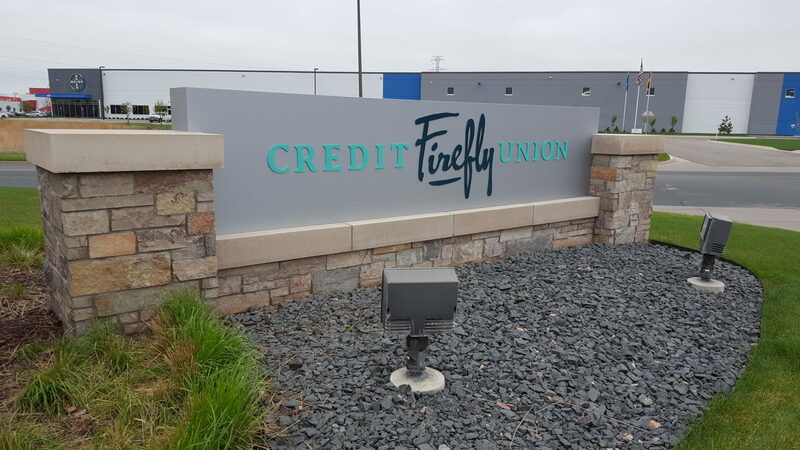 We are a full-service sign center which means we are a complete resource for your indoor or exterior sign program and fabricate everything in-house. 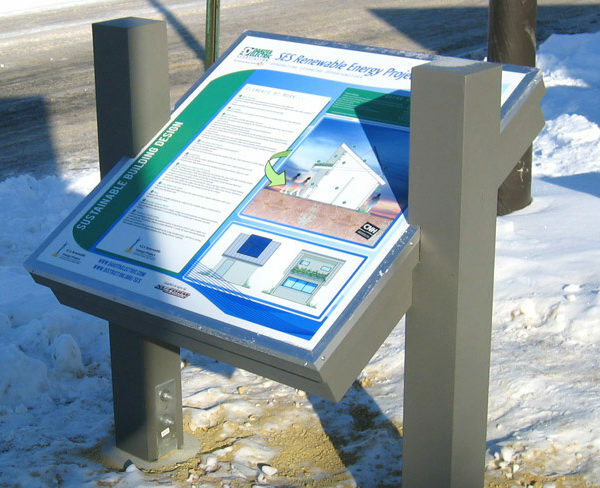 We use many different types of substrates, from plastics, laminates, woods, metals, HDU (High density urethane foam board). 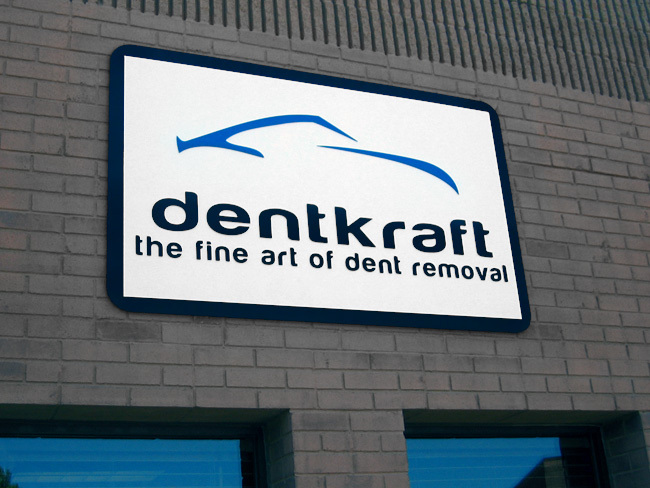 There are many options and we’ll work with you to select the best materials for your needs. 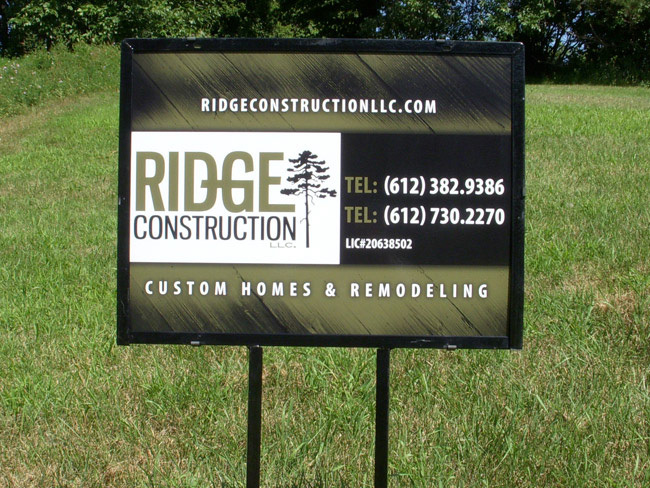 Wall Signs, Logo Signs, Boulevard Signs, Monument Signs, Commercial Signs, For Lease Signs, For Sale Signs, Project Development Signs, Shaped Signs, Directional & Way Finding, Directories, Displays & Point of Purchase, Menu Boards, Reception Signs, Safety Signs, A-Frames, Acrylics, Dimensional, Lawn Signs, Chruch Signs, School Signs, Business Signs, Directional Signs, Shipping & Receiving Signs, Car Wash Signs, Restaurant Signs, Menu Board Signs, Menu Displays & More. 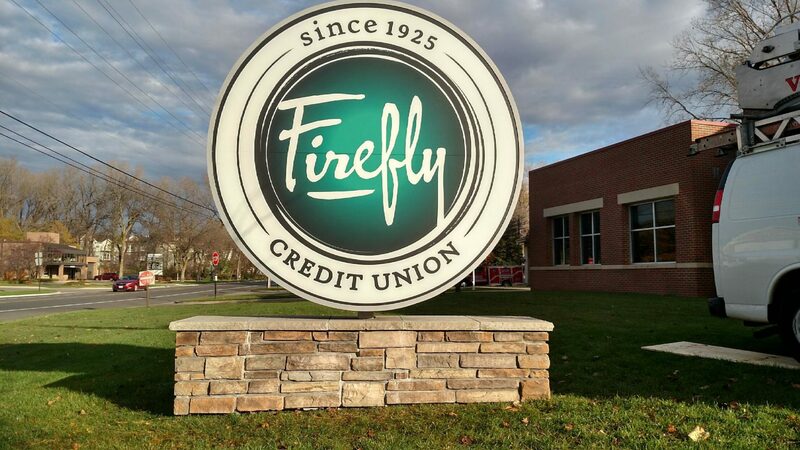 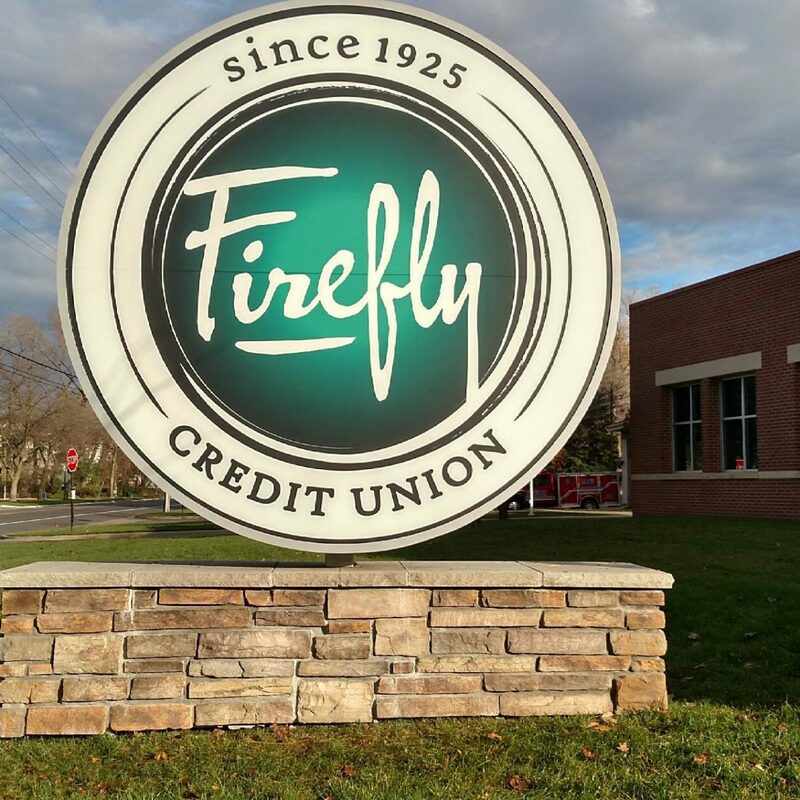 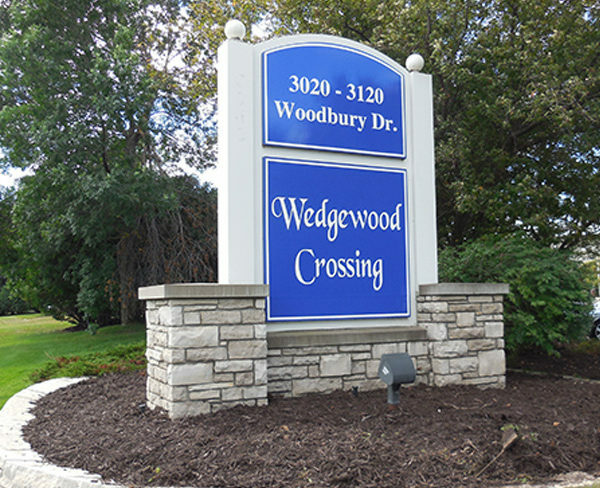 Custom monument signs can create a professional entrance to your company. 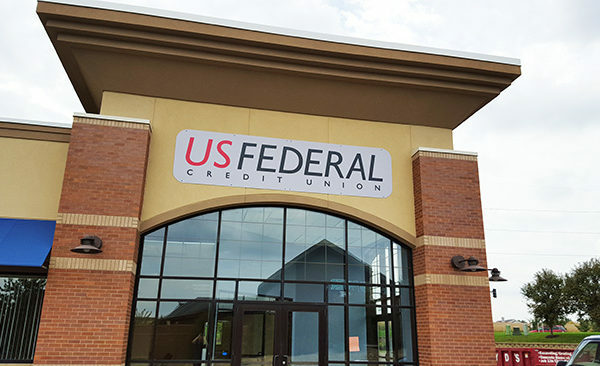 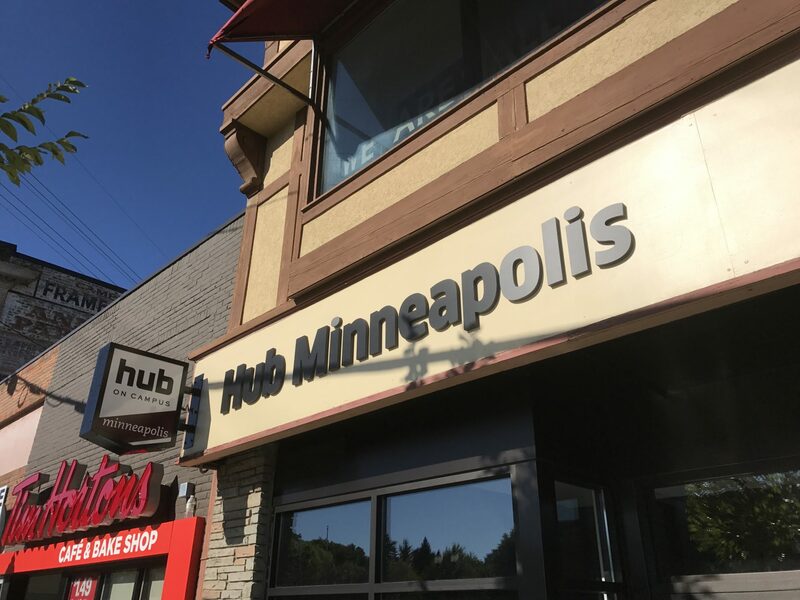 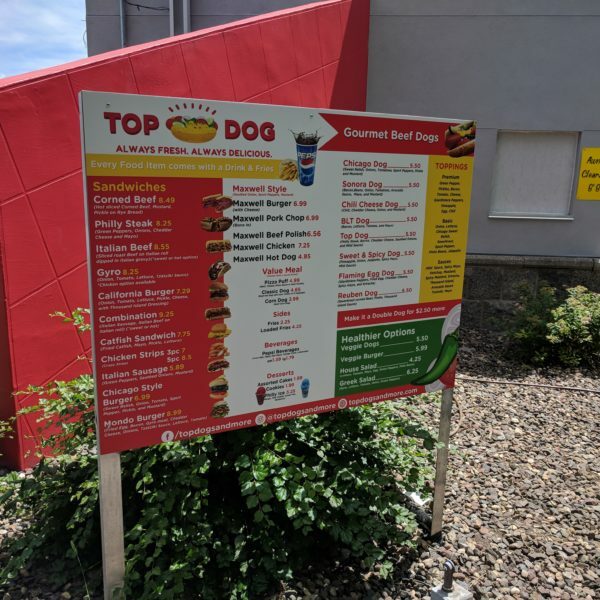 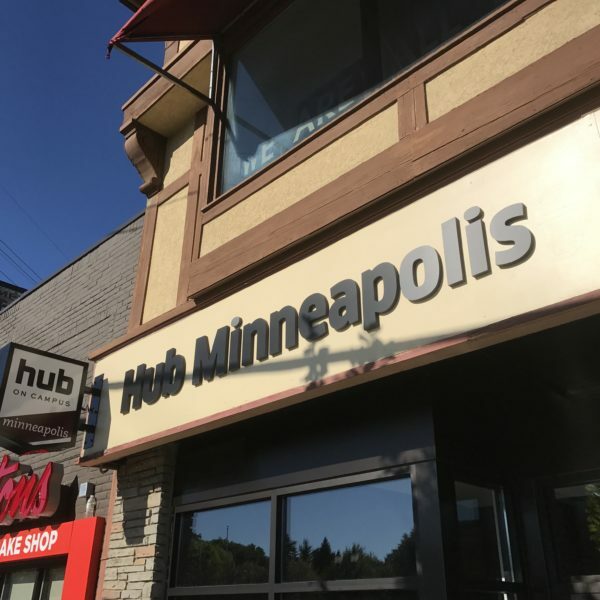 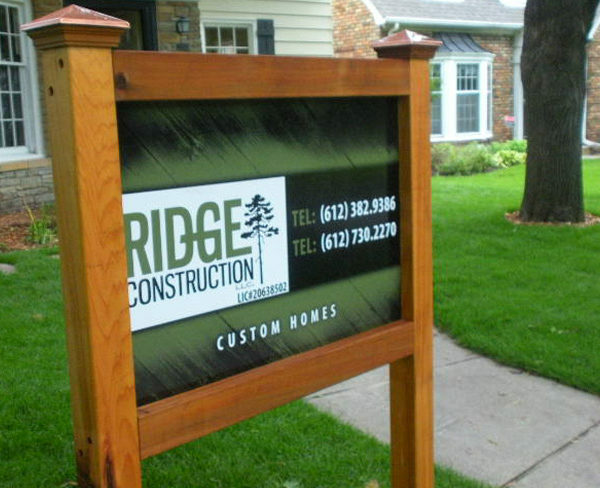 We custom build our monument signs in Minneapolis, MN. 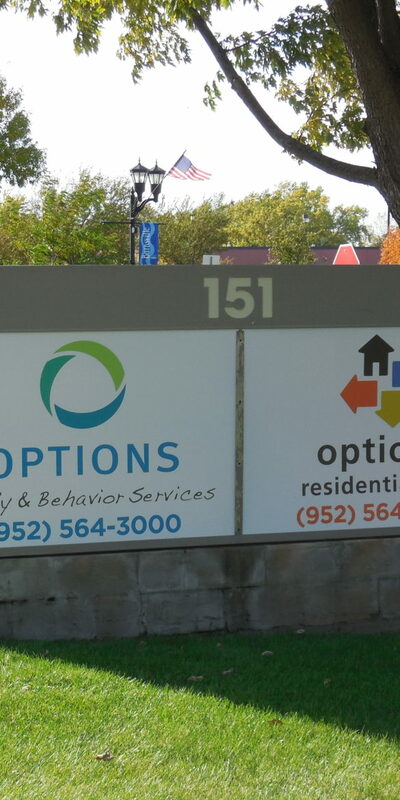 They can come in a variety of shapes, sizes and colors. 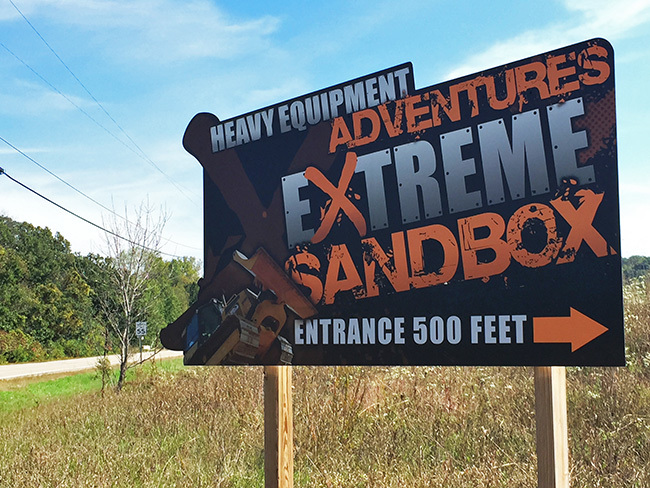 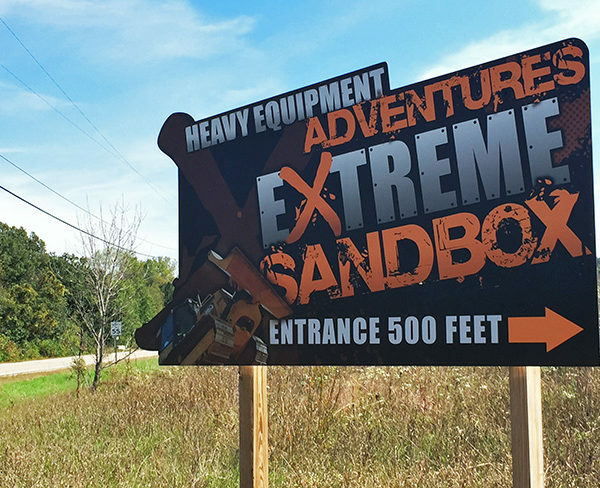 Our signs are built from materials that are proven to withstand the elements of nature and time. 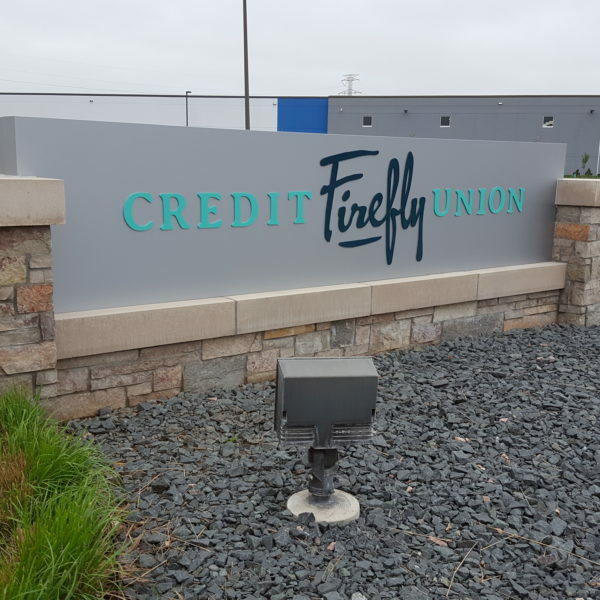 Our custom monuments signs can come with or without illumination for any budget. 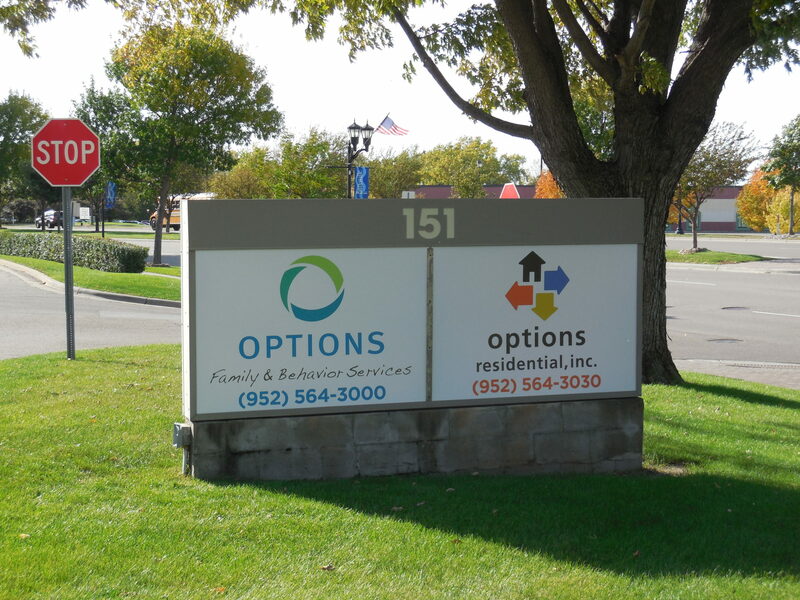 Multi-tenant options available as well. 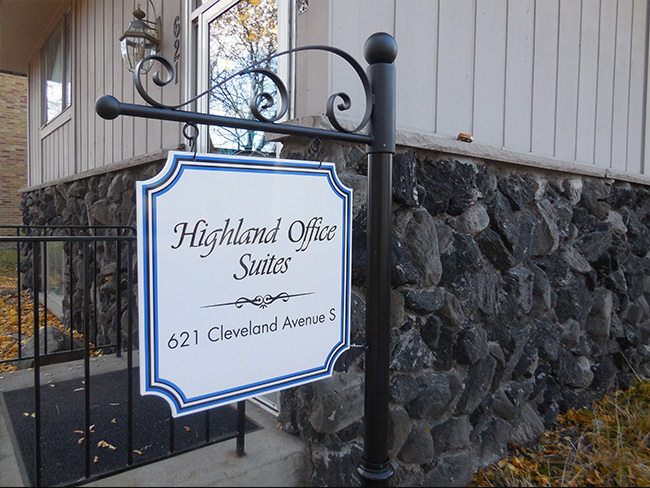 Let your logo be seen, with large wall signs, company logo signs, boulevard signs and monument signs for your building or place of business. 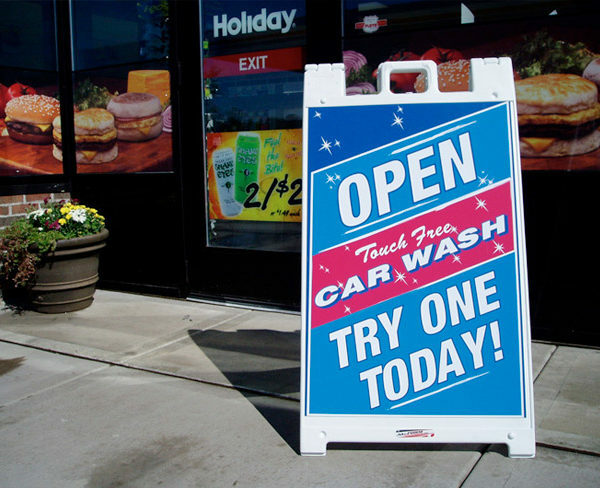 This identifies to your clients and pedestrians of your place of business and perhaps any services you offer. 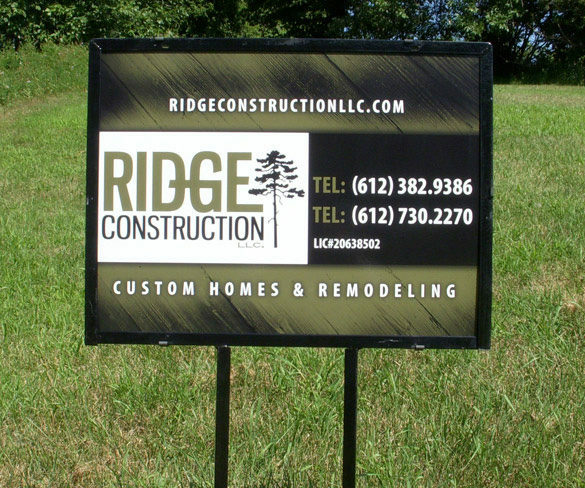 We also can help you with any commercial sign needs such as site signs, for lease signs, for rent signs and even project development signs. 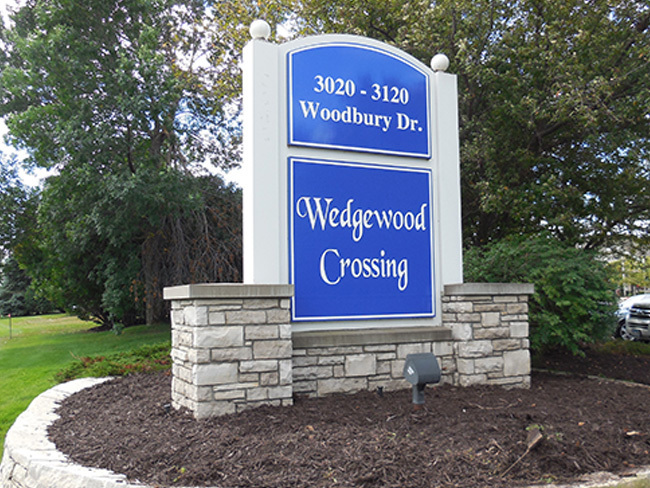 We can help you whether you need a sign fixed to your building or perhaps a monument sign by your entrance to your parking lot. 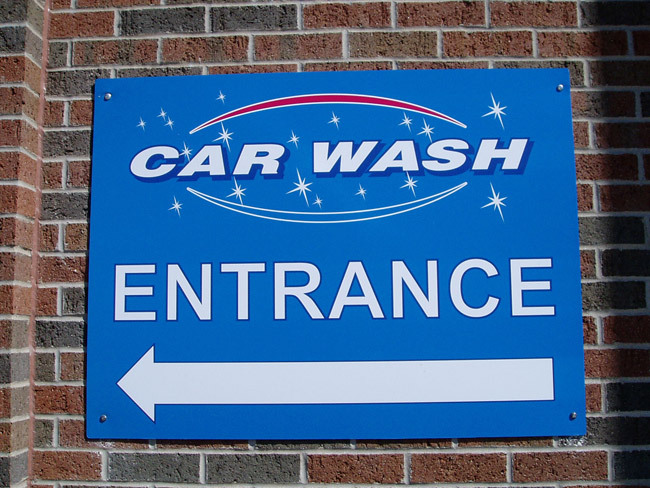 Visiting your place of business should be easy and clearly understandable for your customers. 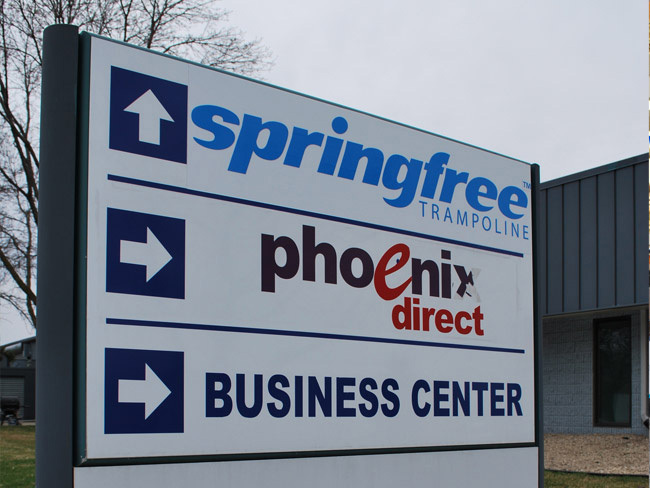 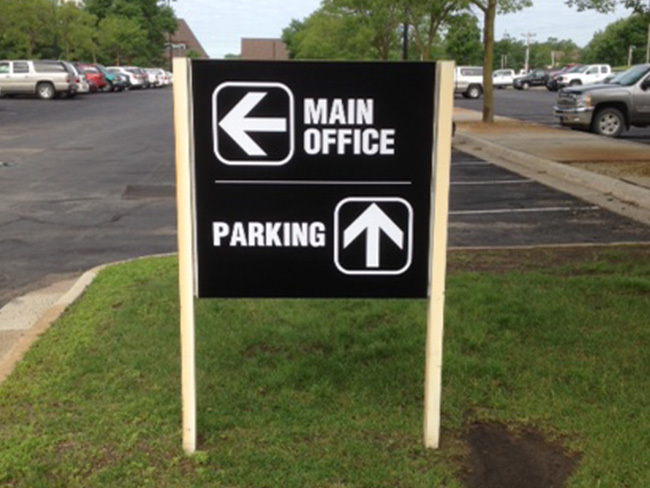 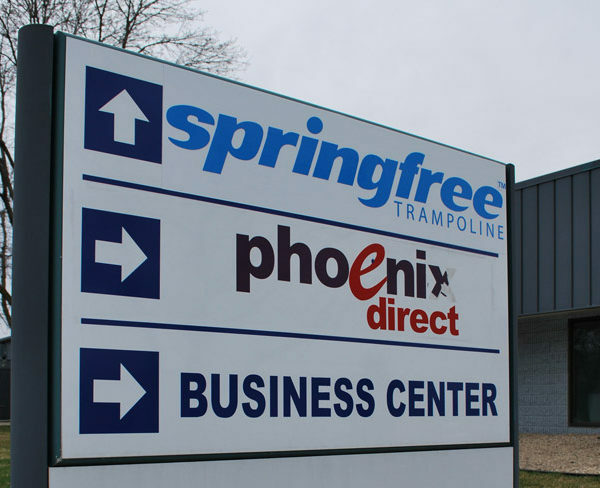 Business signs, church signs, school signs, outdoor directional signs such as site signs, shipping & receiving signs, informational signs and even a-frame signs are a great way to inform your customers about your message. 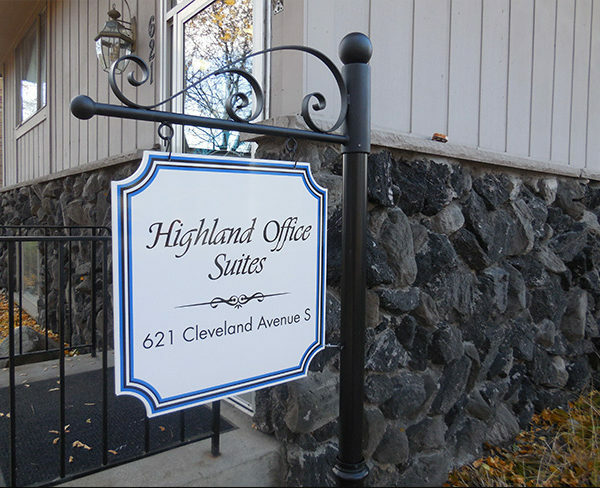 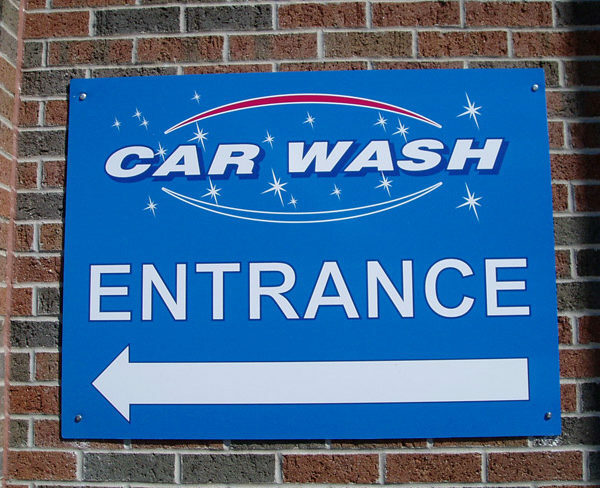 We can create any type of sign your after to clearly identify to your clients for any interior or exterior application.